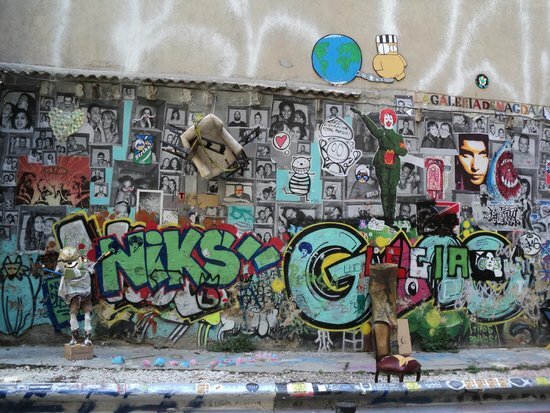 Beneath the modern city facade, a hidden historic city is awaiting the avid traveler. Romans, Jews, Muslims, Christians... all these cultures left their mark on this land full of history. 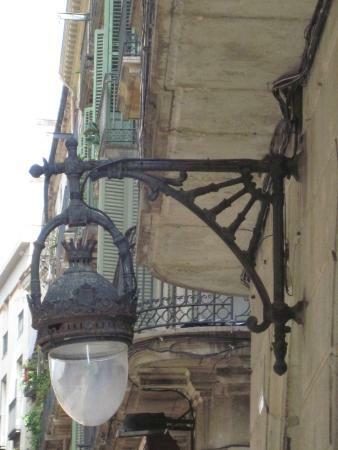 Follow my steps around Barcelona to learn more about its origins. Pair your meals with Catalan wine — those from Priorat and Penedes are my favorites. 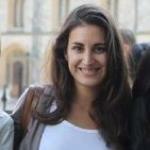 Stay away from the tourist track — food is normally quite expensive and of poor quality where there are crowds. Get lost deliberately and try dining in the quieter side streets. 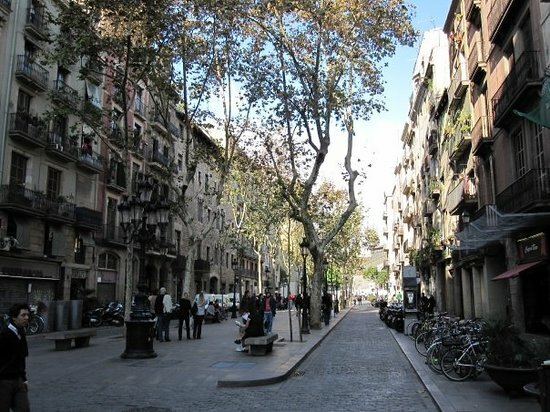 Keep a careful eye on your belongings in crowded areas like Las Ramblas, and keep your bags close to you while dining. 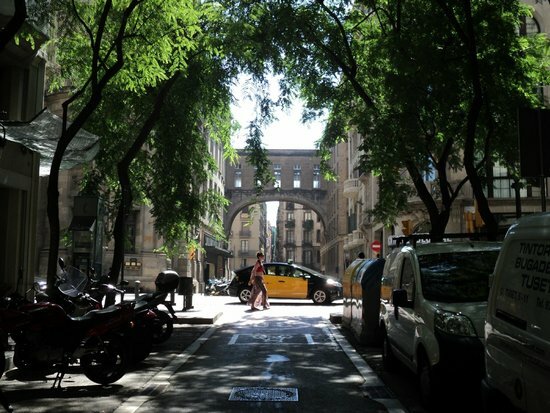 A must for every visitor, Barri Gotic — which has kept much of its ancient glamour — is home to some of the city's most impressive buildings, all within walking distance. 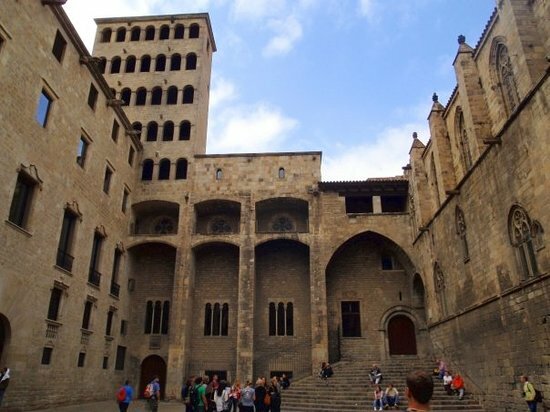 Although the Cathedral typically attracts most tourist attention, I would also recommend strolling around and visiting the incredible Basilica de Santa Maria del Mar and the Jewish quarter. Although most of the buildings around this area are in the Gothic style, some are historic and others were built more recently. 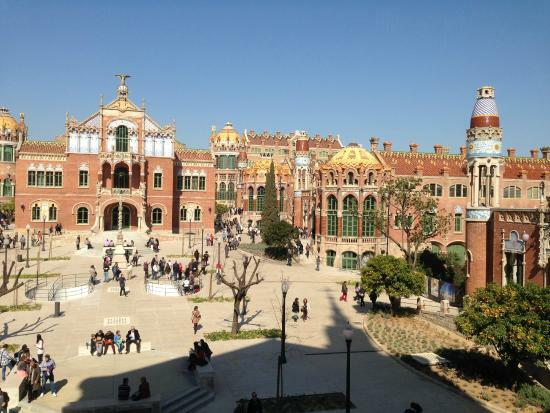 Conceived by the famous architect Lluis Domenech i Montaner, this group of buildings is far from being a cold and impersonal hospital. 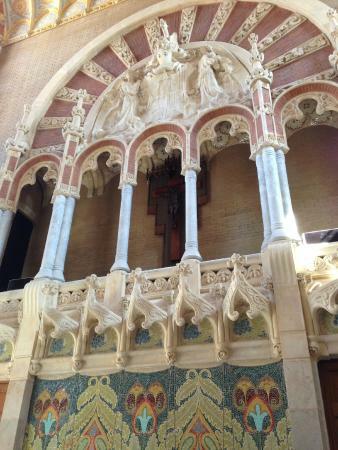 Santa Creu I Sant Pau hospital is considered to be one on the main representations of Catalan modernism and has been designated an UNESCO World Heritage Site. 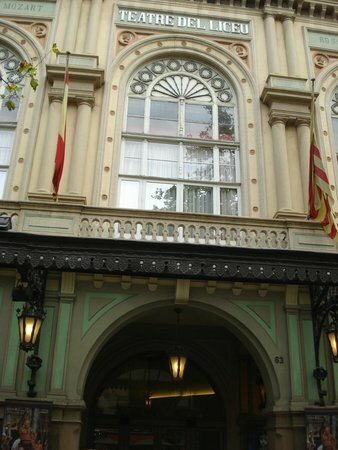 If you enjoy this visit, you will love the Palacio de la Musica Catalana. It is not very far from here, and built by the same architect. A ceiling collapse, two fires, one bomb attack, and a ghost living on the premises... sounds like a film script, but it’s actually the survival story of this beautiful building. 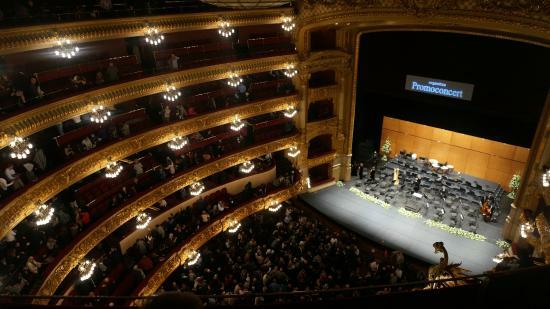 Built over a Trinitarian Convent, the Grand Theater of Liceu is one of Barcelona’s landmarks. 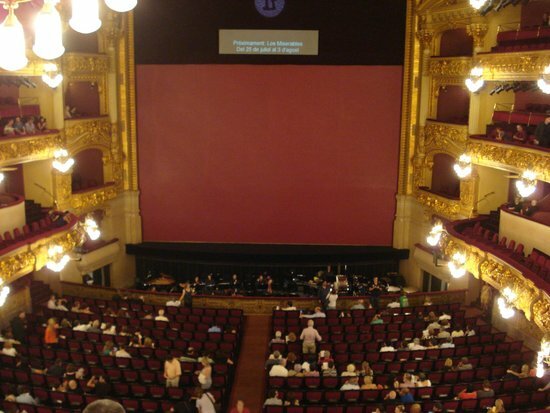 It's considered one of the most important theaters in the world, and seeing a play here is highly recommended. 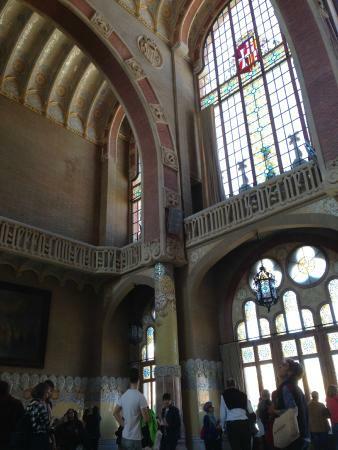 If you haven’t booked for a play, you can still pay an entrance fee to check out the building. 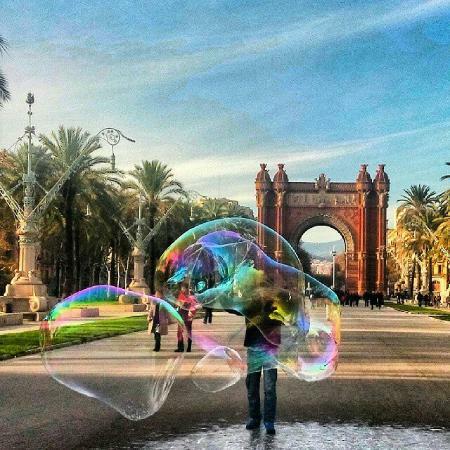 Barcelona hosts the Universal Exposition in 1988 and in everyone’s head, there is a shared thought: It is the best opportunity for the city to dazzle the world, showing Barcelona’s best face? 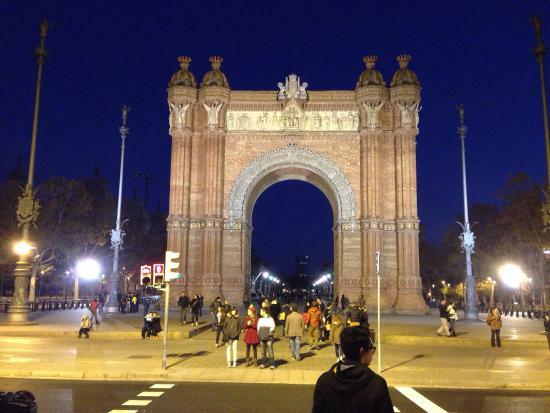 The Arc de Triomf was part of the plan. It was a magnificent entrance to the Universal Exposition. And from then to now, it has witnessed some of the major events that have happened in Barcelona, including serving as the finish line for the Olympic marathon in 1992! 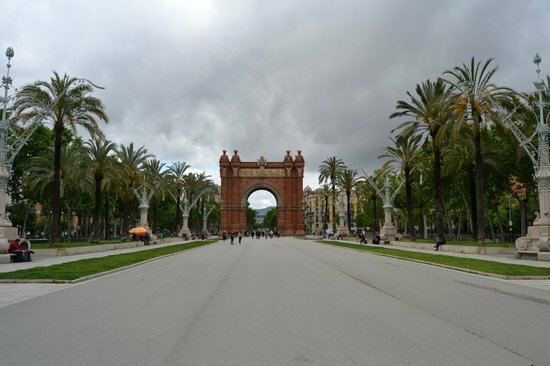 The Park of the Ciutadella is behind the Arc. This area —now crowded with new designer shops and some of the coolest places is town — was the place used for knights' tournaments during the Middle Ages. Some of the stone buildings from that time are still in existence, and the blend of old quarter and hipster movement gives this borough a special vibe. This quarter is often the center of popular celebrations. Check the calendar before visiting, as there are always good events to attend. 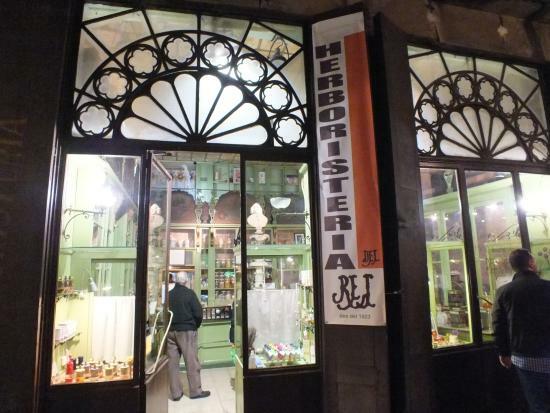 This museum is on a square that served as the main city meeting place during medieval times. 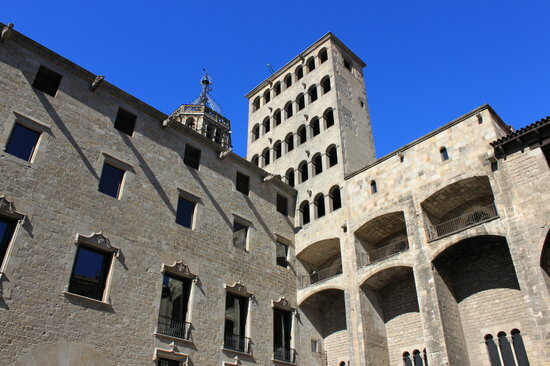 For several years, it was the courtyard of the Palau Reial Major, and later on became a venue for medieval tournaments. 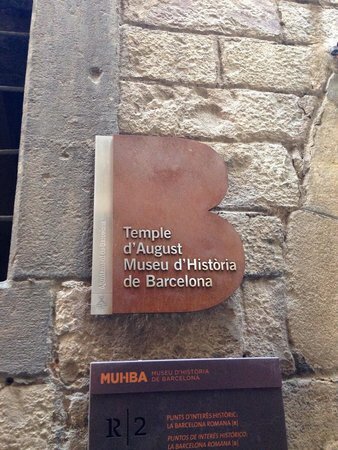 Nowadays, the square is a cozy architectural corner, surrounded by impressive buildings like the MUHBA Museum. 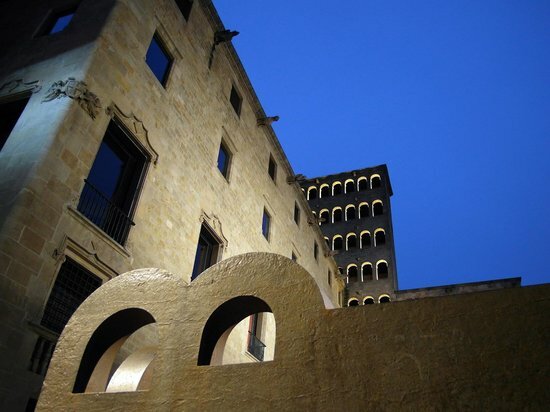 For a better understanding of medieval Barcelona, visit the Palau Reial. There are a series of displays explaining the medieval period.